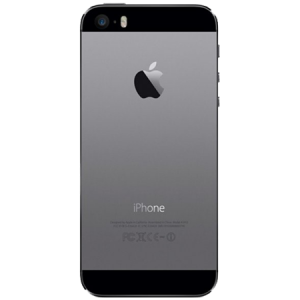 Is the loud speaker of your iPhone 5S device faulty? Is it producing very low or no sounds? Well, consider your problem solved! 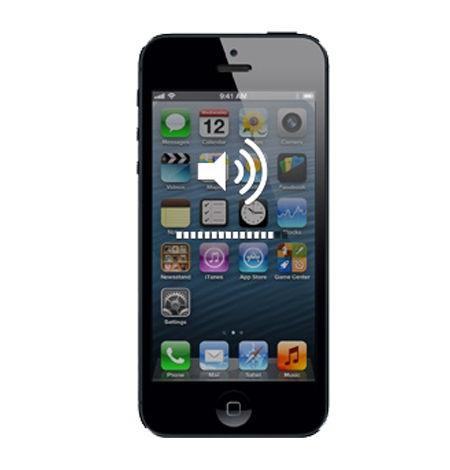 iPhone Bits specializes in the repair of faulty loud speakers of your iPhone 5Sdevices. Avail our service now! 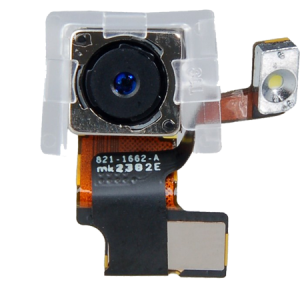 Because of the excessive usage or accidental damage to the loud speaker of iPhone 5S device, it may not function properly which leads to production of very little or no sound from the speakers. 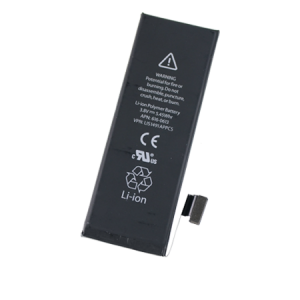 This problem can be easily solved at the iPhone Bits Service Center in Belfast through our Loud Speaker repair service.